Set in a fragrant garden blooming with purple orchids, Eden has 31 big air-con bungalows with modern trimmings. Average rating 7.7 from 166 reviews. It’s not too far from the northern reaches of the beach, but tucked away enough into its own little spot that it hardly feels like the rest of Patong. The bungalows are spacious and well-kept, although the style is a little dated, and each has a TV, minibar, and a private veranda with comfy padded wicker chairs. The vibe is mellower than most spots in Patong and it’s a good choice if you want to avoid having the party scene follow you back to your hotel once the bars close. The pool is very good and there is an on-site restaurant with reasonable prices. 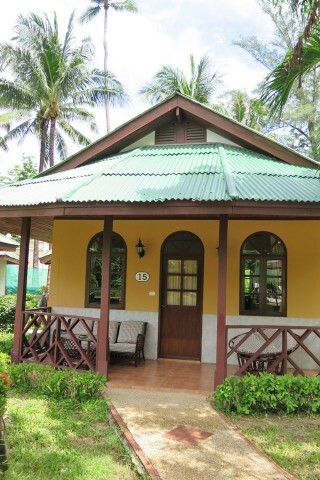 Eden Bungalows is a good flashpacking option, especially in the low season. Prices include breakfast. Check rates at Eden Bungalows on Booking.com.